Adult Pad-Pak, gray in color, for use on patients from eight years old to adults weighing more than 55 lbs (25 kg). Paediatric-Pak, pink in color, for use on patients younger than eight years of age weighing less than 55 lbs (25 kg). 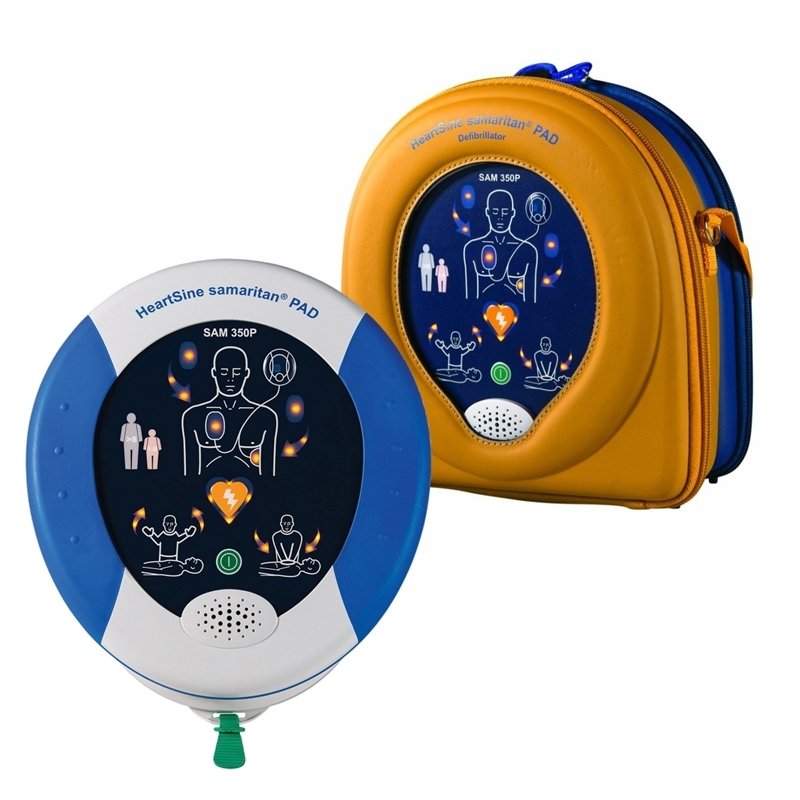 Protect your Samaritain AED yet ensure it is accessible to everyone.